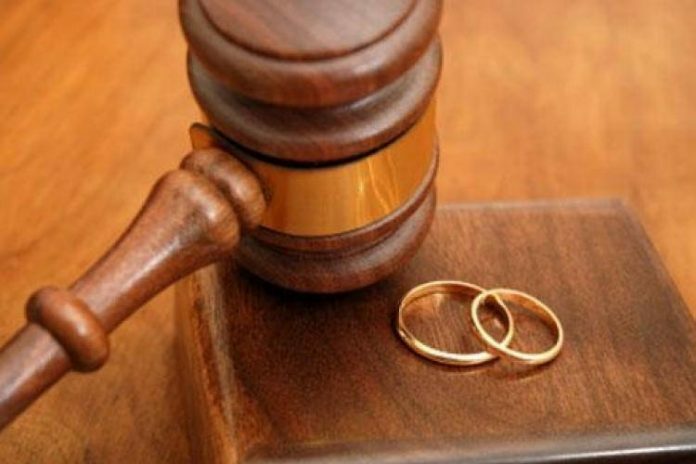 A Mapo Customary Court in Ibadan on Tuesday dissolved a 22-year marriage between Ajara Lawal and her husband, Dauda, citing abandonment, irresponsibility, and inhumanity. The President of the court, Chief Ademola Odunade, decried a situation where spouses deliberately subject one another to inhuman treatment. He said that such spouse had no fear of God in them and warned that God could punish them for the act. Odunade, consequently, declared: “In the interest of peaceful living, the union between Ajara and Dauda has ceased to be. “Custody of the five children produced by the union is granted to Ajara while Dauda shall pay a monthly allowance of N15,000 for the children’s feeding. Ajara had told the court that her husband was a wicked man who abandoned her and the children to suffer. “My lord, if I had known that I was getting married to an animal in the human skin 22 years ago, I would have instantly changed my mind. “No sooner had I moved into Dauda’s home than his attitude changed completely as he started starving the children and me of food and other basic necessities of life. “In spite of the fact that he became grossly irresponsible, Dauda abandoned the children and me for a second wife on a nearby street. “Amidst this psychological and emotional torture, I suffered a domestic accident at the entrance to our house where my two legs were fractured. “Dauda neither visited me on my sick bed nor paid for any treatment. “The older children then started catering for their education while my relatives took care of me. “Please, compel Dauda to be responsible to the five children,” Ajara had begged the court.